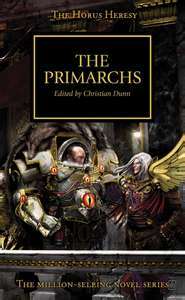 ‘The Primarchs’ contains 4 novella-length stories, featuring four of these genetically created super humans. ‘Feat of Iron’ by Nick Kyme tells the story of Ferrus Manus, and his Iron Hands (of course) legion. The Iron Hands and other legions are trying to destroy some Eldar nodes, hidden in a vast desert and protected by alien technology. During the battle, Ferrus wanders off into another reality created by Eldar seers, who are trying to control his fate. Again, the writing is ok, but the story isn’t very engaging and probably only of interest to those who have to read everything about primarchs. ‘The Lion’ by Gav Thorpe has Lionel Jonson, sorry, Lion El’Jonson, primarch of the Dark Angels, travelling through the warp and being attacked by Chaos assassins. This one is dull and mostly pointless, instantly forgettable and seems to fizzle out at the end. ‘The Serpent Beneath’ by Rob Sanders has not one, but two primarchs for your money. Alpharius and Omegon (they aren’t subtle with the names are they?) are twins, joint primarchs of the Alpha legion. This is a wandering tale of betrayal, alien technology and murder, and ultimately about not much at all. 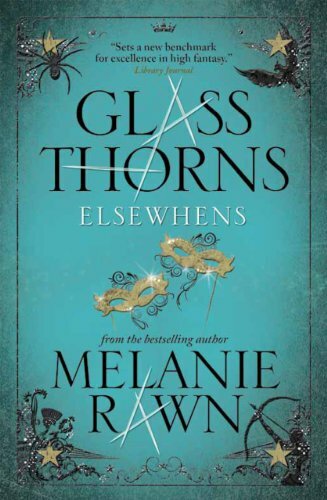 Overall then, a bland and rather pointless book that could have been so much more. These are the super humans who decide the fate of our entire galaxy. These stories reveal very little new information, show us nothing about the origins or inner thoughts of these men, and are a disappointment to anyone who was expecting more.